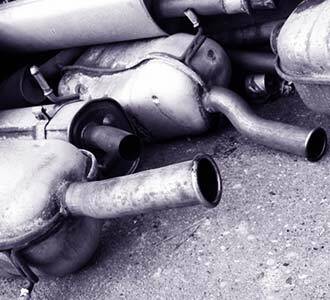 Melksham Carcare Centre offer MOT’s, servicing, FREE fit exhausts, repairs, diagnostics, and air conditioning on all makes and model of petrol and diesel vehicles. 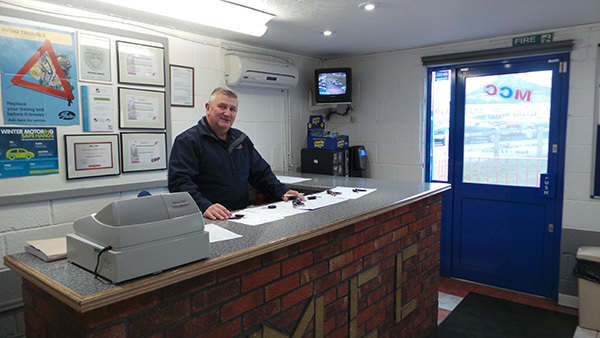 Steve Kerslake established Melksham Carcare Centre on February 1st 1997 with three members of staff. Our garage located in Wiltshire was awarded Premier Car Care Centre status straight away. Within just 6 months the staff level rose to five to cope with the extra business. 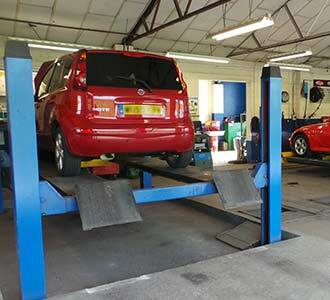 All staff are local – one mechanic has 15 years experience and the other 17 years. They currently have 2 apprentices. We are please to advertise that our garage is the only Premier Car Care Centre in West Wiltshire. 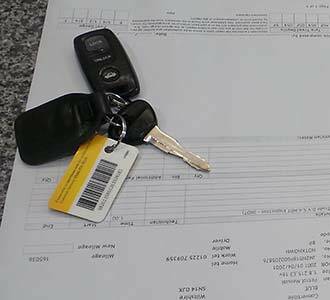 All of our technicians are ATA accredited, and all of our repair work is covered by a 12 month, 12,000 mile nationwide guarantee. 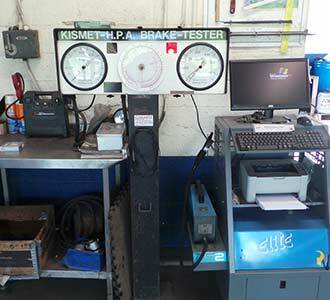 In addition to our MOT and repair services, Melksham Carcare Centre also runs 1 breakdown vehicle, offering breakdown recovery for cars and light vans from our garage in Melksham, Wiltshire.